Want the code? Email the LAMB. 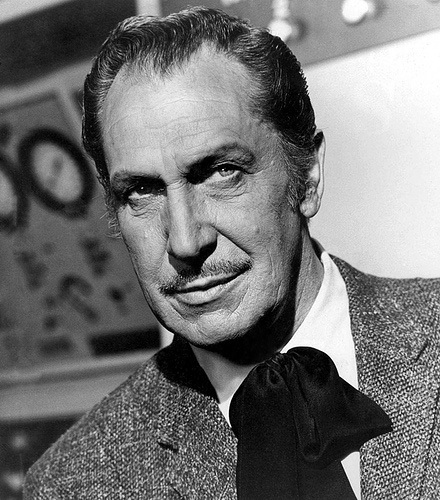 As my first post after the horror fest (12 classic horror films in four days), I would like to write about some of the recurring actors that I encountered. Some were old friends, like Claude Rains, while others were new faces. 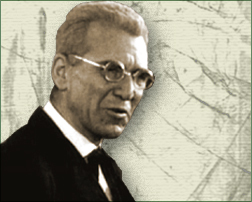 Fond Memory: Listening to his inspired Count Dracula voice. 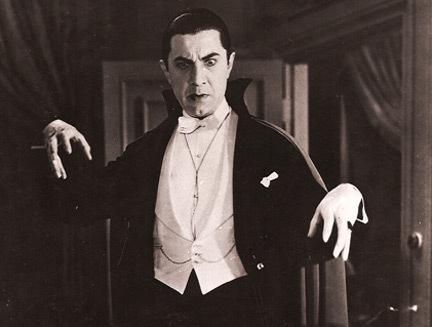 His performance as Count Dracula lived up to my expectations. It was a little weird watching this version having already seen Bram Stoker’s Dracula (Dir. Francis Ford Coppola), which I didn’t care for all that much. The difference in character is very different from film to film. The next Dracula film on my list to see if Werner Herzog’s adaptation. Kinski in the titular role sounds like a match made in heaven. 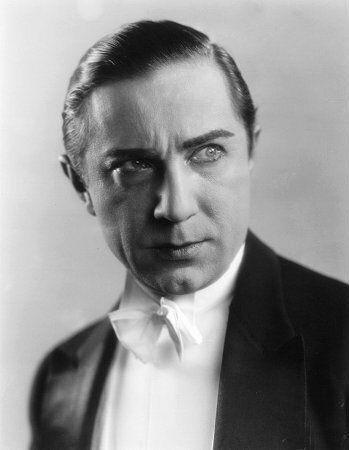 Fond Memory: Watching his performance as the crazed Renfield in Dracula. 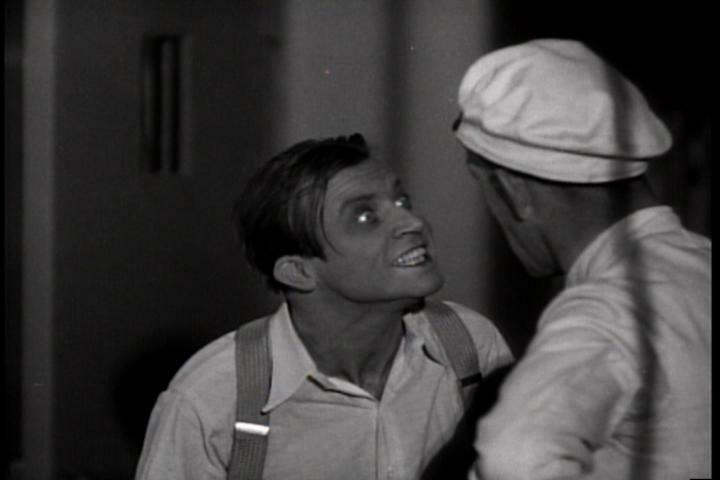 I have quickly become a fan of Dwight Frye, who is aptly known as “The Man of a Thousand Deaths”. His roles included Renfield in Dracula, Fritz in Frankenstein, a news reporter in The Invisible Man, and Karl in Bride of Frankenstein; he’s quite the versatile actor, though he seems too type-cast as you can see in the following quote from Frye himself. I’m wanting to see more films that he has been in, so any recommendations would be appreciated before I update my NetFlix queue. 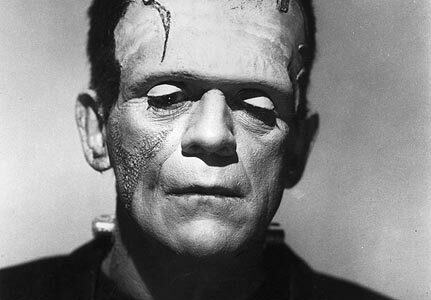 Fond Memory: Seeing his face popping in 1/4 of the films we watched. 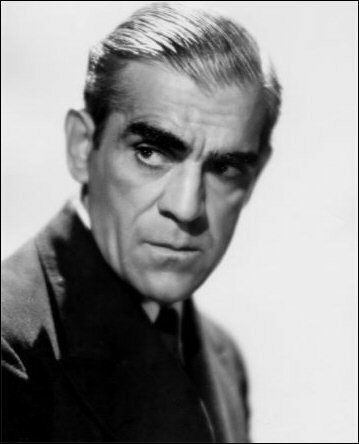 Fond Memory: Fully understanding the references to Karloff in Arsenic & Old Lace. Fond Memory: His incredible performance in Notorious. 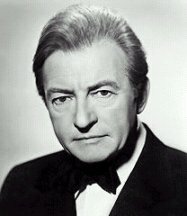 I hadn’t realized until now how many Claude Rains films I’ve seen before. 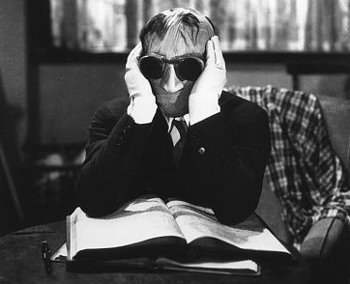 I loved his performance in The Invisible Man; the blend of madness and intelligence was brilliantly portrayed, I thought. Fond Memory: Playing Egghead in the 60’s Batman TV show. Another AFI film off the list. 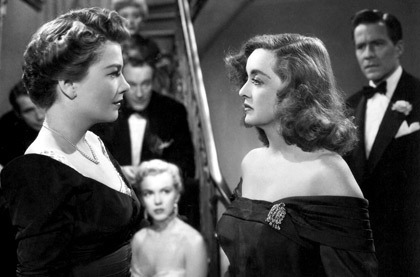 Watching All About Eve, lots of things I’d heard over the years clicked and made sense. 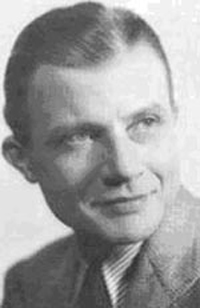 I heard the classic line, “Fasten your seatbelts, it’s going to be a bumpy night” I finally saw a Mankiewicz film, who I’d heard about for quite some time (Although I may have seen The Virginian) And last but not least, I realized why All About Eve was listed AFI’s Heroes & Villians list, and deservedly so. Anne Baxter put in a near-perfect performance as the title character, playing Eve with just the right amount of subtlety and charisma. I also really liked Bette Davis in the role of Margo Channing. I was reminded of Gloria Swanson’s chilling performance as Norma Desmond in Sunset Blvd. Both characters are obsessed with their own stardom and have a desire to control their surroundings. (Both films also have similar beginnings as well) Ironically, both films were released in the same year. For a film that relies ﻿predominantly on dialogue between the many characters to tell the story, I was surprisingly engaged throughout. This is proof that you don’t need action to tell an entertaining story. 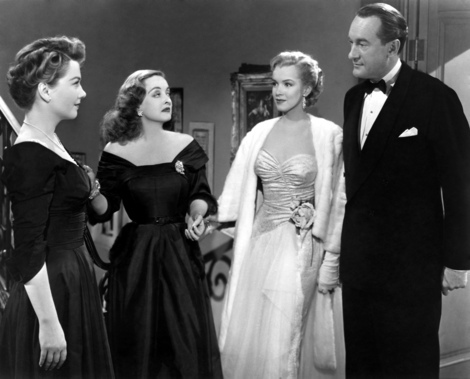 All About Eve also has another ending that I really liked and fit the story perfectly in a circular manner. This is definitely a film worth watching.